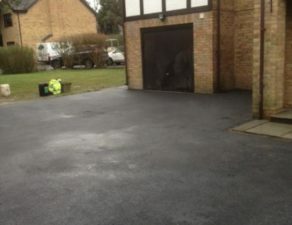 Green Landscapes covers all of the South East including Berkshire, Surrey, Middlesex, Reading & surrounding areas. 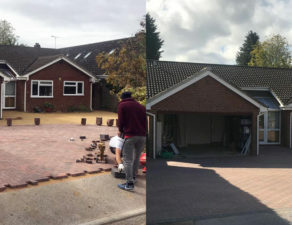 We offer new driveways, paving, landscaping services, new patios, block paving, tree surgery, garden design, turfing & more, to a happy client base. We have been operating for over 10 years and we have created beautiful and functional entrances to a wide range of home clients. 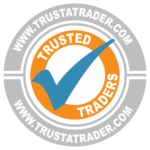 We are confident you will be pleased with our service and whatever your requirement, we are happy to help and discuss the way forward. 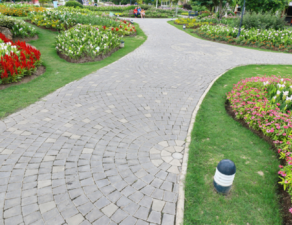 Our team is fully insured and qualified, so you can rest assured that you are engaging a leading landscaping specialist. 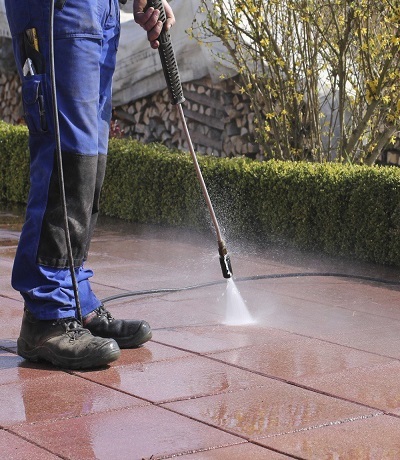 Call us for a FREE QUOTE or Request a Call Back by filling the form below. 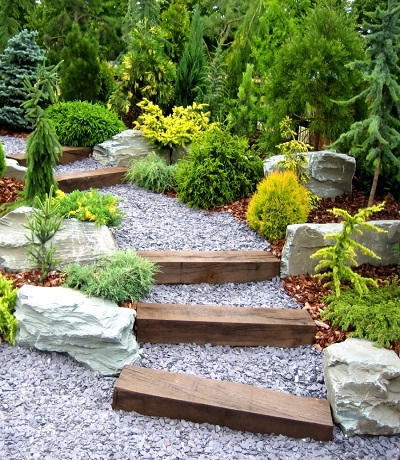 Established for more than 10 years, Greens' Landscaping has the knowledge and capacity to turn your dream into reality. 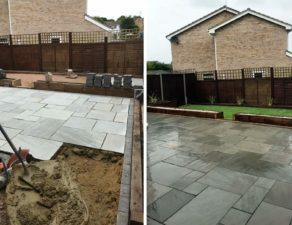 Fully skilled in all aspects of hard and soft landscaping in Reading, Berkshire & Surrounding areas, our close-knit team can manage your garden project through from a basic idea, to full creation. 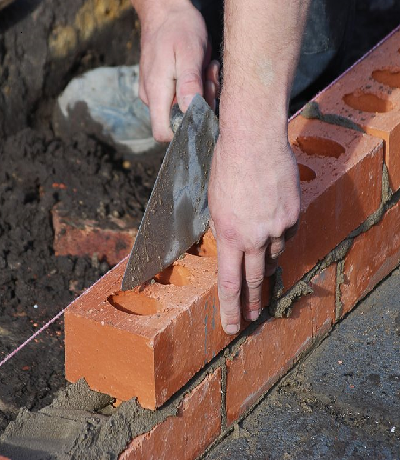 We can also create a regular maintenance plan for you home, office garden and commercial planted areas and can cater for the needs of schools and council's. 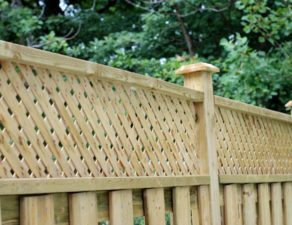 We cover all of the South East offering beautiful landscaping, paving, patio, fencing, driveway and tree felling to customers in Reading, Berkshire, Surrey, Middlesex and all surrounding areas. 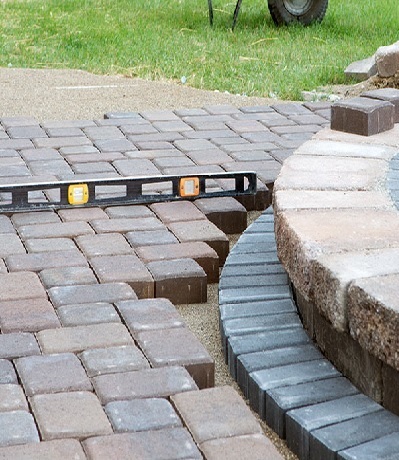 Whether you contract with us to install a drainage system or a full-featured landscape design and installation, you’ll always get what you pay for. "John and his team my stripped away the old turf from my lawn, laid new turf and trimmed the hedge all in two days. It looks good. I do recommend him." 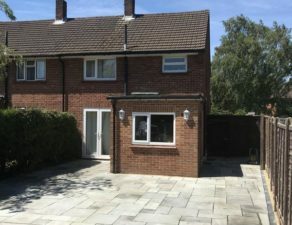 "John and his team did a great job of replacing our old, weed ridden front patio and replaced it with turf, a great job completed on time with a high level of politeness and cleanliness!"